Note: Sadly, Uogashi had a fire on October 3rd. This episode was filmed during the summer. Our hearts go out to all of those affected, including our featured guest in this episode, Chef Nakajima. Our original intro had Carole declaring Uogashi as her favorite sushi restaurant in all of New York City after searching for 5 years. We hope to see it back soon. 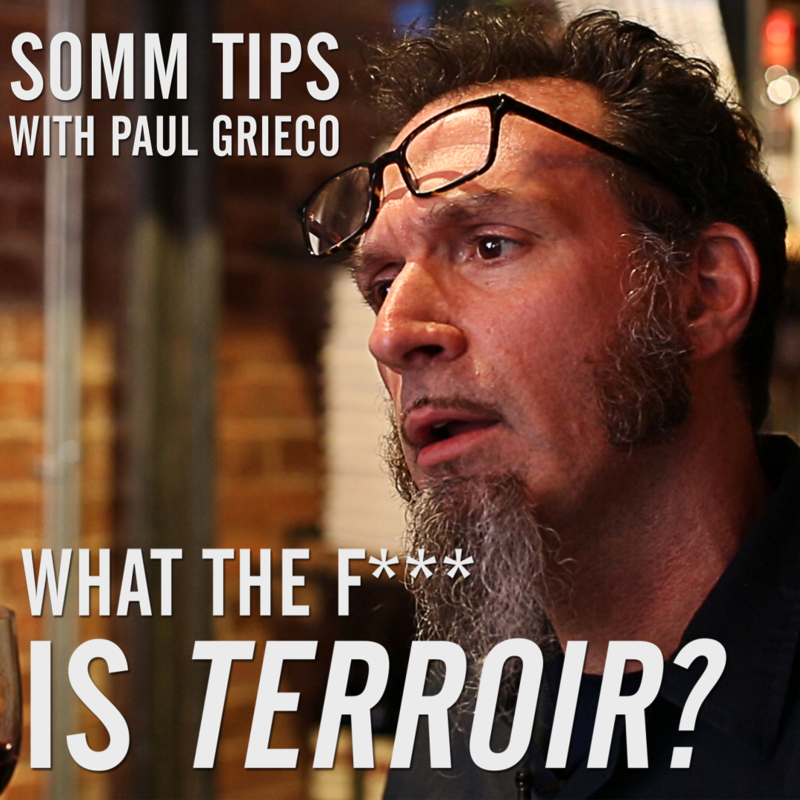 Timothy Sullivan is not just an expert on sake. He is an educator, the founder of UrbanSake.com, and one of only 25 non-Japanese sake Samurai in the world. It’s safe to say that when it comes to the beverage which the Japanese call nihonshu, Timothy Sullivan is one of America’s most prominent ambassadors. 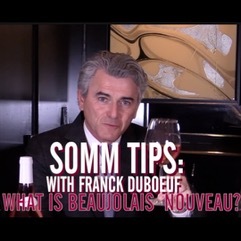 That is why it’s so exciting that Timothy is featured on today’s episode of Somm Tips: What is Sake? Most people think of sake as a warm, pleasant accompaniment to sushi or hibachi. But this episode delves deeper into the many styles of sake, as well as how it’s produced and how to serve it. This is the perfect primer for our upcoming episode on sushi and sake pairing (stay tuned!). In Japan, sake can be found in nearly every region, from Sapporo to Kyoto and beyond, with flavors differing drastically from region to region. The most common and well-known sake region is Niigata, which is valued for its pure taste due to the abundance of snow and fresh water. Both sakes featured in this episode are from Hakkaisan, in Niigata, and we can vouch for their pairability with food as well as their beautiful, clean flavors. Travel tip: If you ever find yourself thirsty for sake in Kyoto, we can recommend JAM Hostel as a place to try many sakes from around Japan. There is so much to learn! Thank you to Timothy for sharing his amazing knowledge, and thank you to Uogashi for providing a wonderful space to learn about and taste sake in. Uogashi is our favorite sushi restaurant in New York, and we can’t wait to share the other episode we shot there! 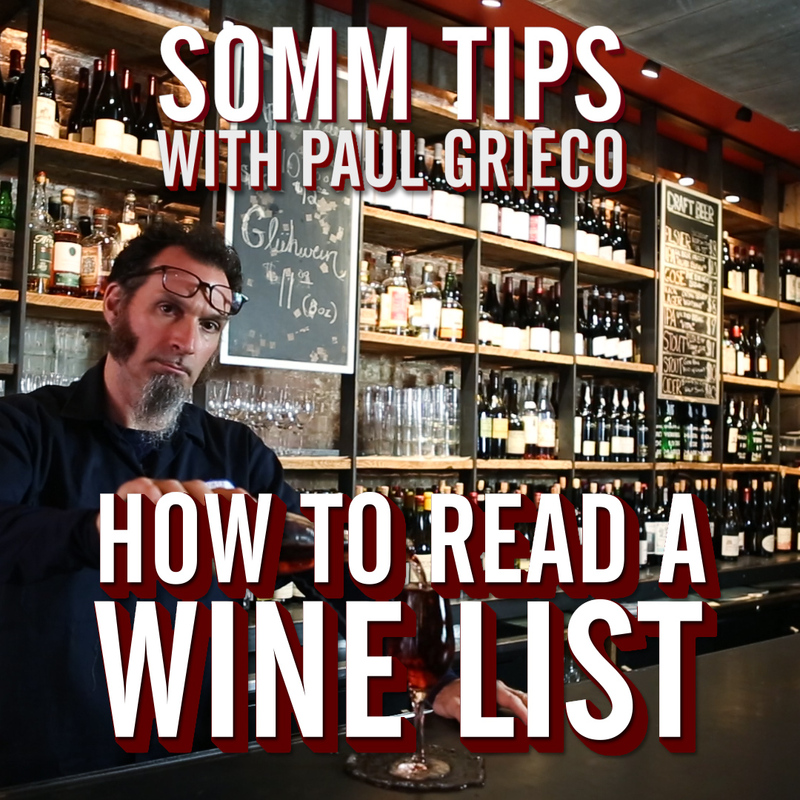 If you liked today’s video on sake with Timothy Sullivan, and love learning about food and wine, be sure to subscribe to our YouTube channel, Like us on Facebook, and Follow us on Instagram. Thanks for watching!